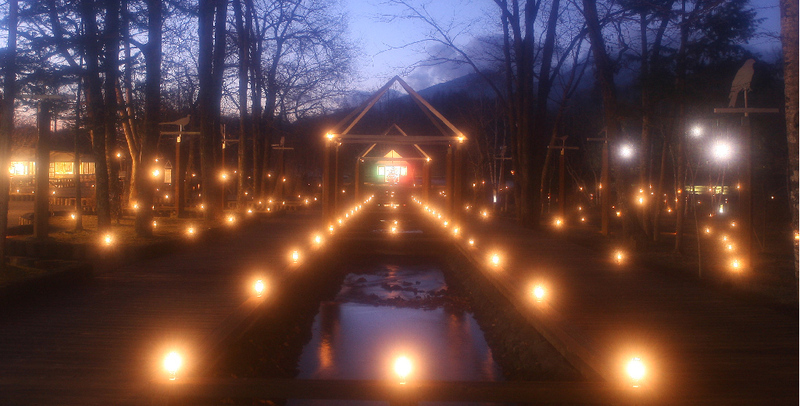 Event & Seasons | Karuizawa is a resort near Tokyo or Karuizawa. vibrant beauty of the changing seasons through its incomparable nature. Each season is so distinctly unique, you can experience Karuizawa again and again. The following are the beauties in each season. Fresh, new, green leaves and cherry blossoms paint Karuizawa with vibrancy during spring. 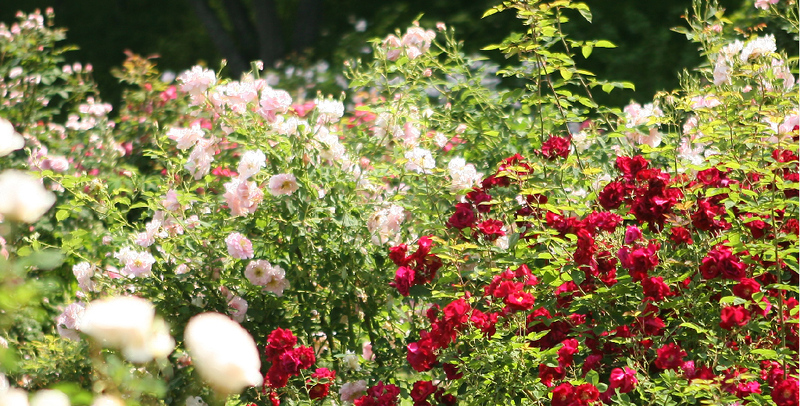 Many types of flowers are in bloom, which makes spring the best season to have a stroll. The cherry blossoms at the rotary in Kyukaruizawa are well worth viewing. 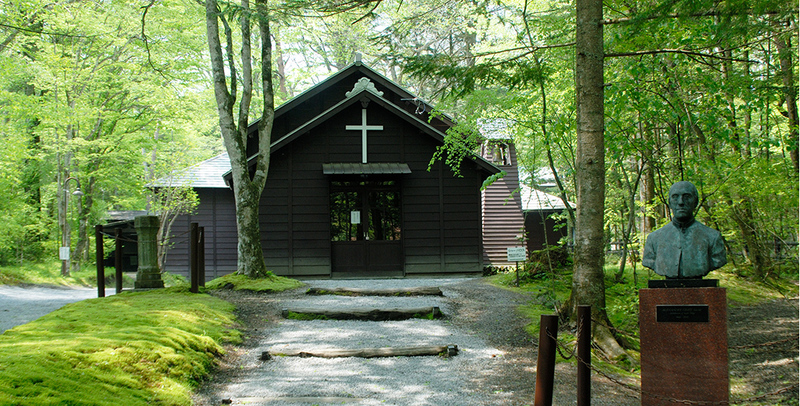 Summer is the busiest season in Karuizawa. It offers many attractions that are distinctive to the resort, such as cycling or strolling through beautiful green canopies of drooping leaves or passing trickling streams of the old towns. Appreciating the autumn foliage is by far the best activity in this season in Karuizawa. 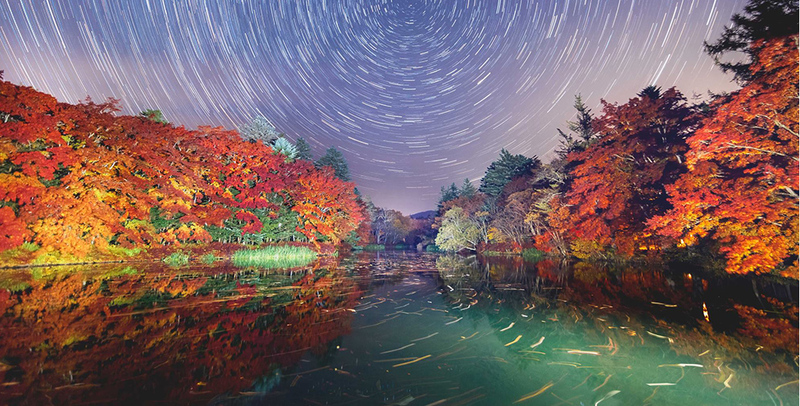 There are many spots in Karuizawa with breathtaking views of the coloured leaves. Why not take a stroll to the mountains and incase yourself in bursts of reds, warming ambers and stunning yellows? Winter sports are popular in Karuizawa. But, if you’d rather indulge in a truly magical atmosphere, graceful illuminations and an array of Christmas events are held in many locations just waiting to be discovered.